by Kerby Anderson, Contributing Author: When people talk about our problem with immigration usually they are talking about people who cross our borders illegally. But there is another problem that deserves our attention. That is the problem of foreigners who come to this country legally on a visa but remain after their visas expire. If you think this is a small problem, then you need to look at the new report from the Department of Homeland Security. It concludes that almost 500,000 foreigners who traveled to this country last year overstayed their visas. The numbers are shocking but so is the fact that Congress asked for this report back in 1997. 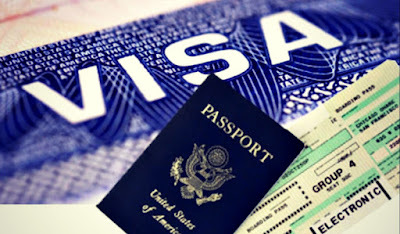 Members of Congress expressed their frustration at the weakness in the visa system. Currently the U.S. Customs and Border Protection agency (which is part of Homeland Security) does not have the ability to obtain biometric data, such as fingerprints or facial recognition for people leaving the country. Senator Jeff Sessions believes that: “If we do not track and enforce departures, then we have open borders. It’s as simple as that.” Essentially there is no border if you cannot enforce our visa regulations. This Homeland Security report is a reminder that more needs to be done to secure our borders. And it reminds us that building a wall and controlling our border is only one important issue in the immigration debate. We need to be concerned about foreigners who overstay their visas. Tags: Kerby Anderson, Viewpoints, Point of View, Foreigners Overstayed, Their Visas, failed government To share or post to your site, click on "Post Link". Please mention / link to the ARRA News Service. and "Like" Facebook Page - Thanks! "If you think this is a small problem, then you need to look at the new report from the Department of Homeland Security. It concludes that almost 500,000 foreigners who traveled to this country last year overstayed their visas. The numbers are shocking but so is the fact that Congress asked for this report back in 1997. 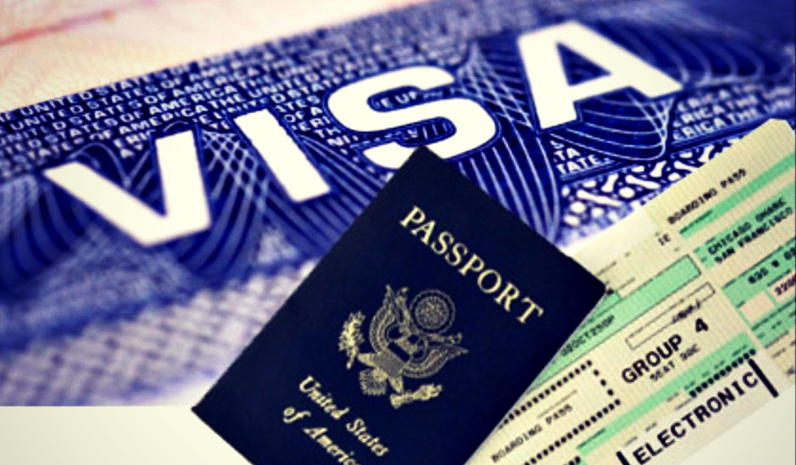 Members of Congress expressed their frustration at the weakness in the visa system. Currently the U.S. Customs and Border Protection agency (which is part of Homeland Security) does not have the ability to obtain biometric data, such as fingerprints or facial recognition for people leaving the country."